Malawi’s leading hotel group Sunbird Hotels and Resorts www.sunbirdmalawi.com, has appointed AMG Ltd to provide representation, marketing and PR services in the UK & Ireland with immediate effect. This is the first time Sunbird Hotels and Resorts has had representation in the UK & Ireland. 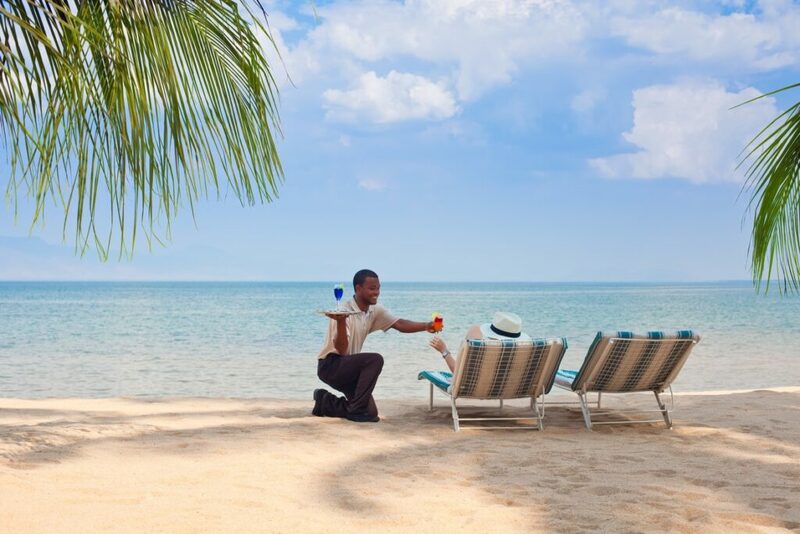 Sunbird Hotels and Resorts is the largest hotel chain in Malawi and caters to leisure, business and MICE market. Its properties include: Sunbird Capital; Sunbird Mount Soche; Sunbird Lilongwe; Sunbird Mzuzu; Sunbird Livingstonia; Sunbird Nkopola; Sunbird Ku Chawe and Sunbird Thawale. AMG Ltd’s scope of work includes business development, media and tour operator relationship management, agent training, educational trips and joint marketing campaigns. This latest addition to AMG Ltd’s hotel portfolio comes after being appointed in recent months by: Coconut Court, Barbados; Hilton Rose Hall, Jamaica; Jewel Resorts, Jamaica; Playa Resorts, Jamaica, Dominican Republic and Mexico; Starfish Jolly Beach Resort, Antigua and The Reef Resorts, Mexico.